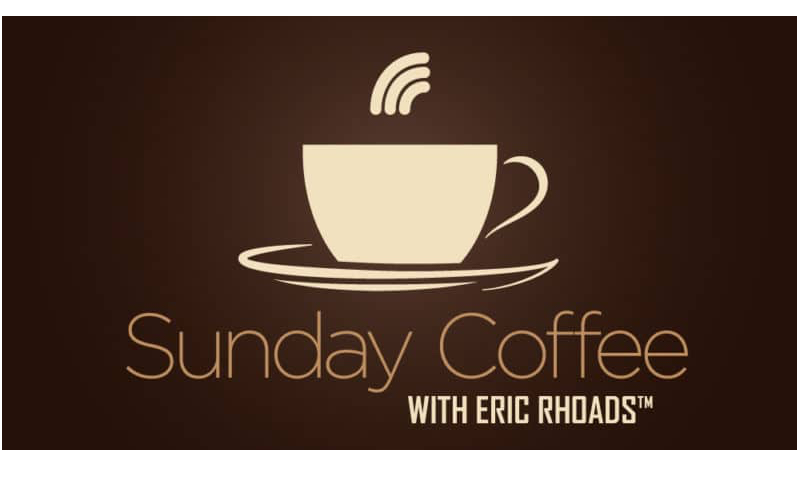 Sunday Coffee with Eric Rhoads - Encouragement over Sunday Coffee. Goosebumps rise on my skin as I open the creaky old door from the house to the sun-drenched porch. A blast of arctic air sends a message that winter is fighting hard not to let go, not to lose control to spring. The two have been fighting it out for a couple of weeks now. Soon, hopefully, spring will win, and then before long spring will lose to summer. A flash of light so bright it jolted me out of my bed, and less than a second later, the ground shook like a mega missile had struck. I remember counting seconds from the flash of light to the sound of thunder. This one was so close it had to be one of the old oaks on the property of this old Texas farmhouse. Brilliant spring greens lightly cover the recently bare twisted oaks. Buds of fuzzy pussywillows signal spring’s arrival. Blankets of deep-blue bluebonnets and orange “Indian paintbrushes” cover miles of roadways and farms, bringing rich, vibrant hues to the otherwise dusty sage colors here. A soft warm breeze moves through the treetops like ballerinas quietly tiptoeing the moves of Swan Lake. I’m like a prisoner freed from the shackles — spring has released me from the indoors and the heated air as I return to my special place, the old long porch looking out over the vast distant hills and tall grasses. Distant layers of rolling hills are barely visible this foggy morning, each layer lighter and bluer than the one before. A lone light on a hill in the distance shines brightly against the gray background, making me think that me and the person in that house are the only people awake this early. If I knew Morse code, I’d blink a good morning message. Everyone else is sleeping, and though I enjoy my alone time, I’d love to have a chat with someone over coffee about now. The sleep has left my eyes, and I’m caffeine-infused and ready for action. 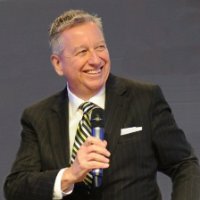 Are Your Blind Spots Preventing Your Happiness? Days before my 10-year wedding anniversary, I was sweating bullets about what kind of gift I could buy that would be more special than anything. I found myself flipping through catalogs, driving to the mall, and going into random stores, but nothing I found seemed special enough to celebrate a decade of marriage.